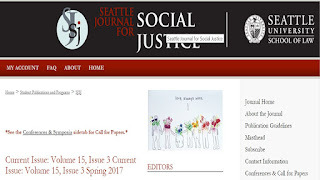 The Seattle Journal for Social Justice has published several articles flowing from our October 2016 conference on VSED (Voluntarily Stopping Eating and Drinking). 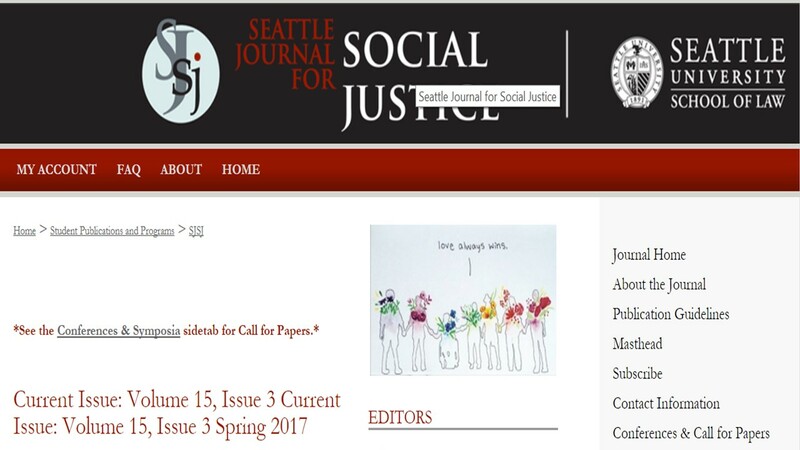 The articles are available for free here. How Helpful is Voluntary Stopping of Eating and Drinking (VSED) to Avoid Dementia?